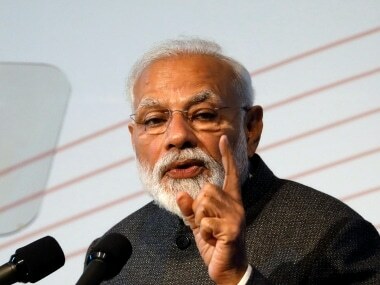 Prime Minister Narendra Modi on Saturday said in Patna that he wanted to see Bihar among the developed states by 2022 and the Centre would provide all possible help in this regard. He was speaking at a function to mark centenary celebrations of the Patna University. 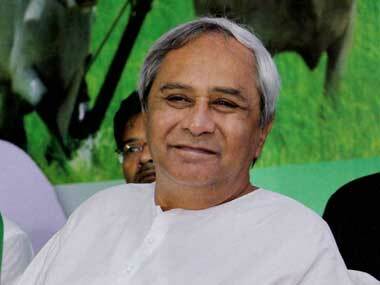 “We are committed for the development of eastern states. I want to see Bihar among developed states by 2022 when the country will celebrate 75 years of independence. Bihar is the oldest custodian of intellect. This legacy is an inspiration itself which will sow the seed of further development,” The prime minister said. 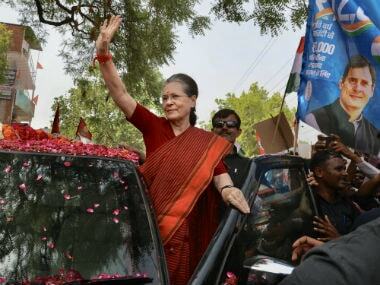 Modi also said that Goddess Saraswati, deity of intellect, has been kind to Bihar but now Goddess Laxmi, deity of wealth, will also be kind enough to make a prosperous Bihar. 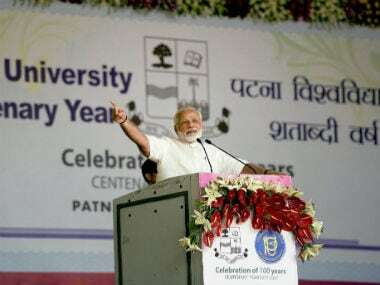 Prime Minister Narendra Modi lauded the contribution of Patna University in nation-building, saying it is serving the country for the last hundred years. He referred the success rate of students from Patna University in civil services and said one can find a Bihari officer in the top five senior bureaucrats in every state. Earlier, Chief Minister Nitish Kumar brought the prime minister's attention towards the long-standing demand of giving Patna University the status of a central university. “After creation of 100 years, it deserved the status of central university and I request the prime minister to fulfil the long standing demand,” Nitish said. He admired Narendra Modi for his presence and disclosed that the prime minister had given the consent to participate in the centenary program of Patna University in January this year itself when he was here for Prakashotsav. The chief minister also remembered his days as a student in the science college and said parents still want their ward to get admitted in the college.